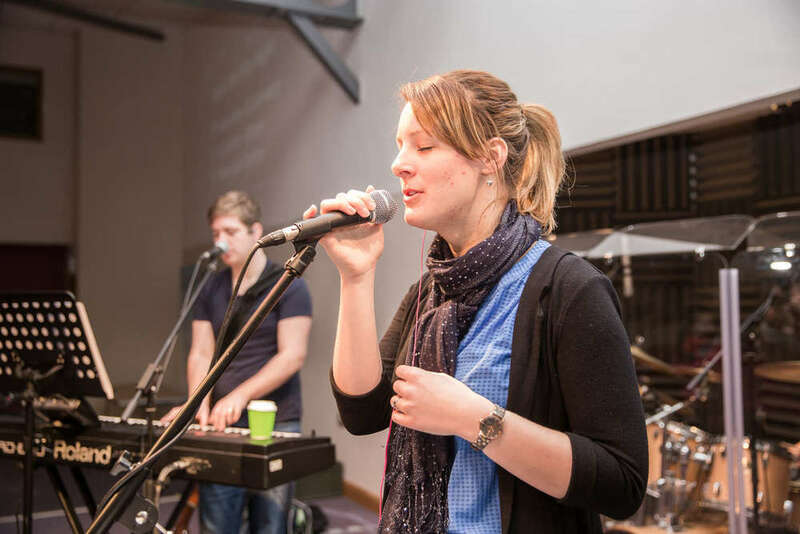 Aylesbury Vineyard is a growing Church that tries really hard to be open and welcoming. We invite people to ‘come as you are’, without pressure from us to conform or change. Vineyard is a place where it’s OK to have lots of questions about God, life and faith. The Vineyard approach is relaxed, natural and informal. We take God seriously but we try not to take ourselves too seriously! We passionately believe God wants people to know him personally and to experience his power and presence. We look to leave space for the Holy Spirit, but we avoid ‘hype’ or emotionalism. We’re aiming for ‘both-and’ - the best of traditional evangelical Christianity and the best of charismatic understanding and experience. We’re a Church that’s committed to the core values of the Vineyard movement: intimate worship, engaging and practical Bible teaching, prayer ministry, midweek small groups that are welcoming and fun and building good relationships with other local churches. We passionately believe in loving and caring for people, both within the Church and outside the Church. We’re especially passionate about loving and caring for people in need, by providing practical help and support through our various Storehouse initiatives.